Facebook is no longer just an option for any business; it’s a must – a requisite. In the third quarter of 2016 alone, there were 1.79 billion monthly active users. This is a staggering amount that can vitally improve any business in terms of exposure, customer experience, and setting up a brand name. If you have a business or a business in mind, don’t just pointlessly scroll through Facebook. Make use of that time to fish potential customers and build your audience with the use of having a Facebook Business Page. The sooner you have one, the better. 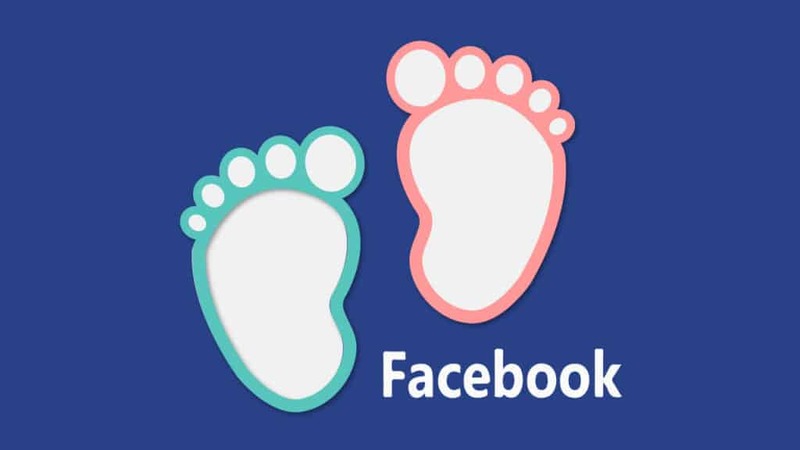 Here are three baby steps to make your business page exist. Are interested in creating business pages on Facebook? Here’s where and how to start. After which, you will see other classifications will then provide more specific fields. You will then select which of the fields suits you best. And lastly, you get to name your business. Remember to choose a name that you think will be permanent. Facebook does allow you to change the name of the business page, but it will take a lot of time to do so. Though there are so many information boxes to fill in, I recommend that you only focus on the “about” section at first. Provide at least two or three sentences to describe what your page and business is all about. After that, focus directly in choosing the best profile photo and cover photo for that page. I recommend that when choosing a profile photo, you always have to make sure it’s either a logo or a friendly picture. In this manner, it’s easy for people to recognize you or your brand. And, it also gives them the impression that you’re approachable which is important in any business. You cover photo should be something that can catch people’s attention easily and shows a picture that gives them a gist about your page. Make sure both photos will have their descriptions filled and should have a link to help you with your CTA strategy. Once you’ve done these, you can slowly fill everything else such as contact number and your CTA button. After you’ve completed information, you should be then good to go in providing content by posting or sharing them. Your page will be filled with them as time goes by, the old ones will soon be at the bottom and the new ones stay on top. If you want a post to stay fresh, you can simply pin them. Pinning a post is also a great tactic to add extra information and important updates as people don’t usually check your “about” section. Once you’ve got everything clear, provide valuable content. And be consistent in delivering these types of content to have a great momentum. This momentum will deliver not only an increase in your Facebook Business Page’s likes, it will also improve your customer relationship and experience.